The 2014 Copper Cup Hockey Tournament would like to thank all the sponsors and people who make this tournament happen. Mr. Kevin Wood of Southside Ice Arena and the staff, The Home Depot, Peppino's, Forest Hills Financial, F/Lt., John Card and all the players and fans who support the Law Enforcement Torch Run for Special Olympics Michigan. The A Division championship game was a spirited contest between Unitex and MSP. At the end of regulation, the game was knotted 2-2 which prompted the first shoot-out to decide a game since the tournament moved to Grand Rapids. The 5 player shoot-out was won by MSP giving them back to back A Division championships. 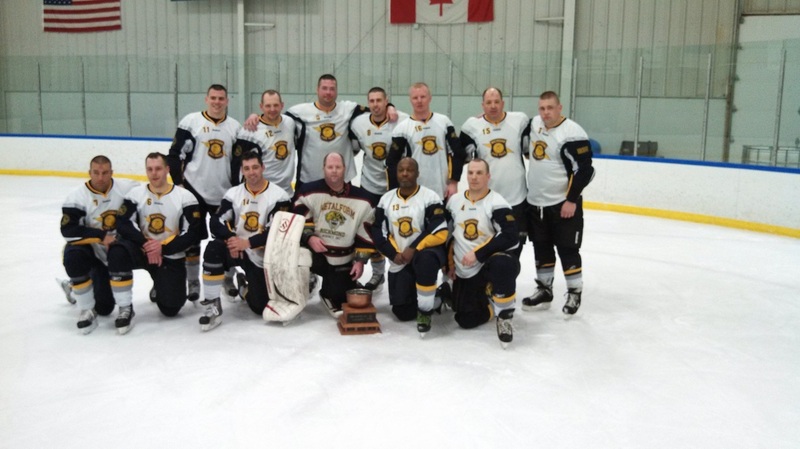 The B Division championship game pitted Michigan Police and Fire against Oakland County. This fast paced game was won by Michigan Police and Fire 7-3. 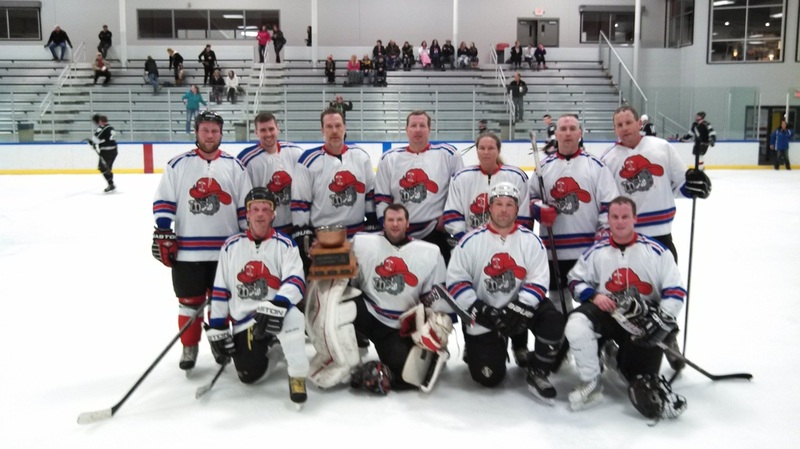 This is also back to back championships for Michigan Police and Fire. 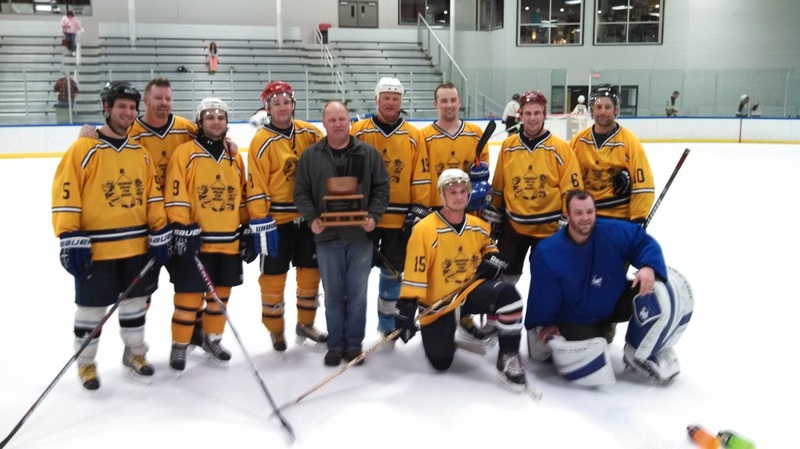 Summit FireHogs squared off against Grand Traverse for the Gentlemen's Division championship. This exciting game was won by Summit 2-0. Summit winning the crown made this a clean sweep by the defending champs in all the divisions.